I never get tired of stuff like this. When somethings in development, often times it's a work in progress. Neato conceptual drawings, early versions, or like the above video- pieced together models. 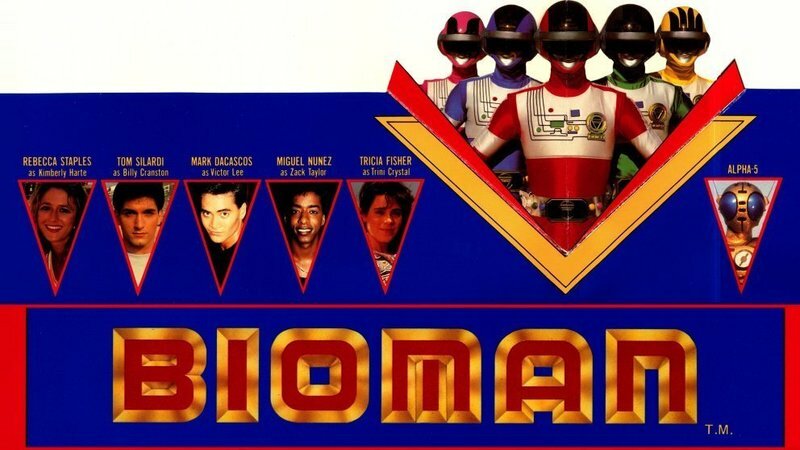 Haim Saban tried to get Super Sentai onto television in the US for such a long time, that the characters of MMPR was prior used in a pilot episode of his adaption of Bioman that never got the green light. So when Saban was pitching what would become MMPR, what better to slice together with Zyuranger footage?